Iraqi Kurds took to the streets in celebration early Tuesday morning (Sept. 5) marking the official start of campaigns for the region’s upcoming referendum. 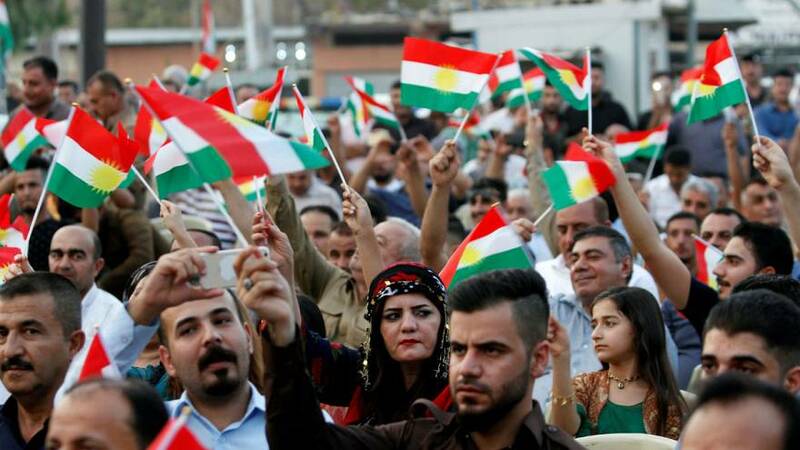 Despite calls from Baghdad and the US to postpone the vote, Iraq’s semi-autonomous Kurdish region has pressed ahead with plans to hold the independence referendum on September 25. Kirkuk – home to Arabs, Kurds and ethnic Turkmen – is set to be a key focal point : the oil-rich city is claimed by both Baghdad and the Kurdish region. While the vote is non-binding, the Kurdish region’s leadership is determined to capitalise on the territorial gains their forces have made during the fight against the so-called Islamic State group (IS).